At the NASA Ames Research Center in California, researchers used this technique to explore the aerodynamics of a popular consumer drone, a modified DJI Phantom 3 quadcopter. 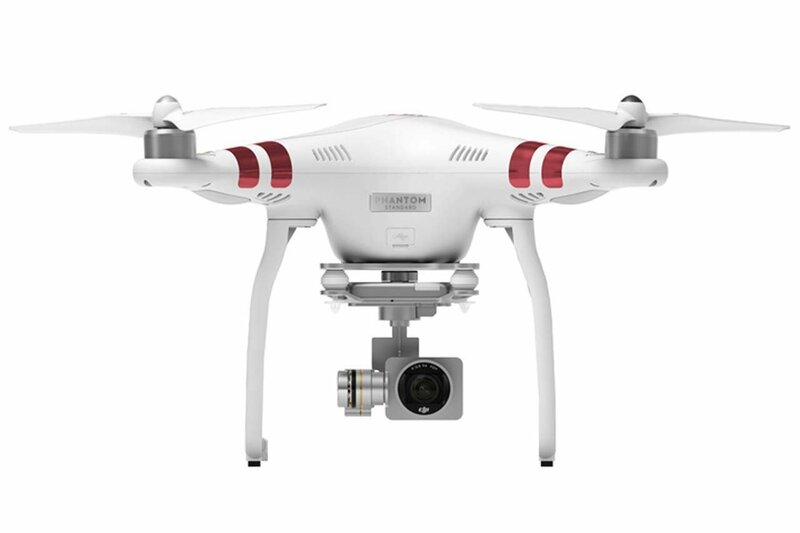 According to Ames, the simulation reveals the complex motions of air particles, made especially so by the interactions between the Phantom 3's four twin-blade rotors and the X-shaped body. In the video, airflow interactions are shown as undulating lines, low-pressure air in blue, high-pressure in red. 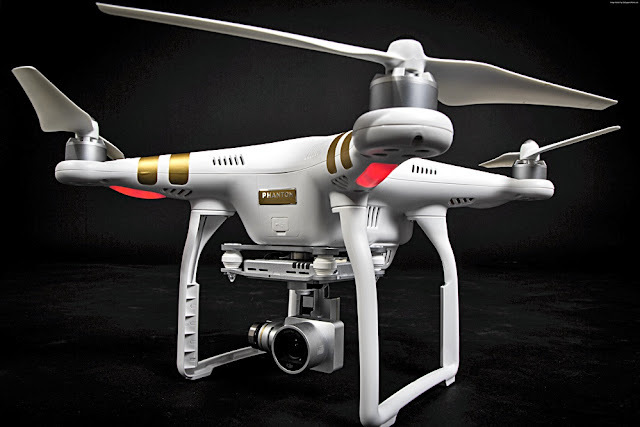 The drone that NASA chose, the highly respected DJI Phantom 3, is a good example of a serious-amateur level machine. 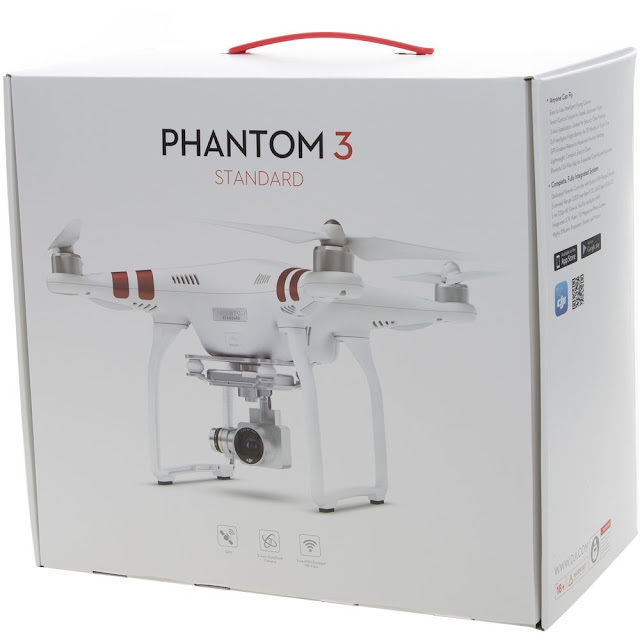 * Easy to Fly: An intelligent flight system automatically keeps your Phantom 3 Standard in the air and under your control. * Amazing Images: Take stunning 2.7K HD videos and 12 Megapixel photos with the integrated aerial camera. * Stable Footage: DJI's advanced gimbal stabilization technology gives you movie-quality results no matter how you fly. * Enjoy the View: A live video feed gives you a 720p HD real-time view of what your camera sees right on your mobile device. * Peace of Mind: Fly up to 25 minutes on a single charge, and the Intelligent Flight Battery will automatically remind you when power is running low. A word of warning though. There have been quite a few near-misses between drones and airliners in recent months. 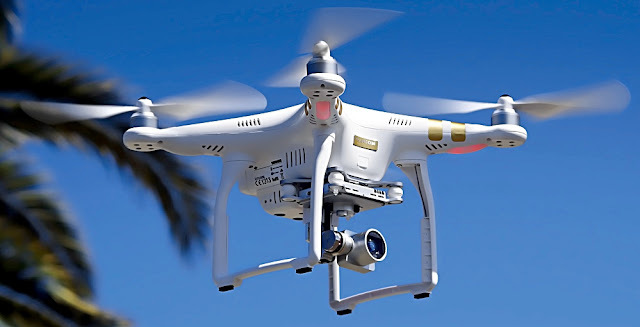 So if you fly a drone, make sure you keep it well away from commercial air traffic of all sorts. Click here for more information and to check out a range of drones. Video courtesy NASA Ames Research Center/NASA Advanced Supercomputing Division/Tim Sandstrom. Click here to learn more.